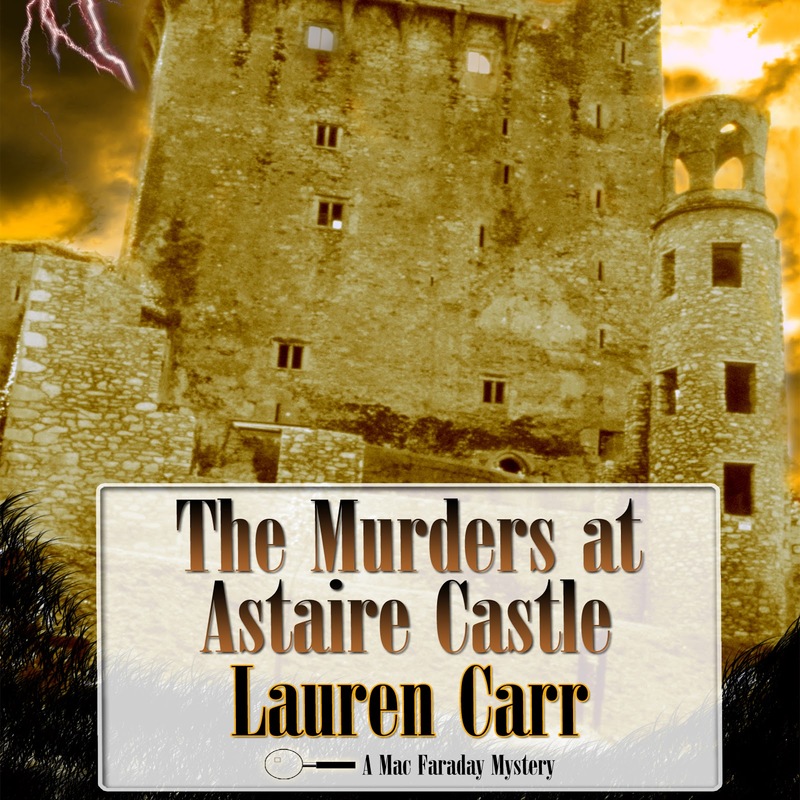 Thank you so much, Amie, for the great review for MURDERS AT ASTAIRE CASTLE. 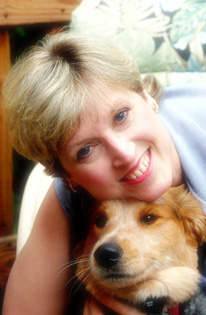 So glad you enjoyed it and I am certain your followers will enjoy it as well! Good luck to each one in the giveaway to win the $100 Amazon Gift Card.